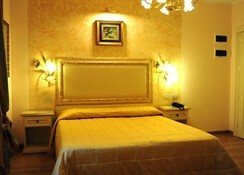 The hotel was completely renovated in 2010. 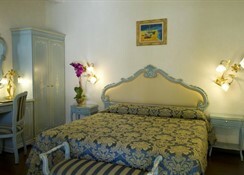 This hotel is decorated in a classical Venetian style and offers a total of 29 rooms. 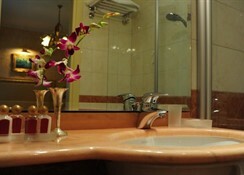 There is wireless Internet access available to guests through the building. 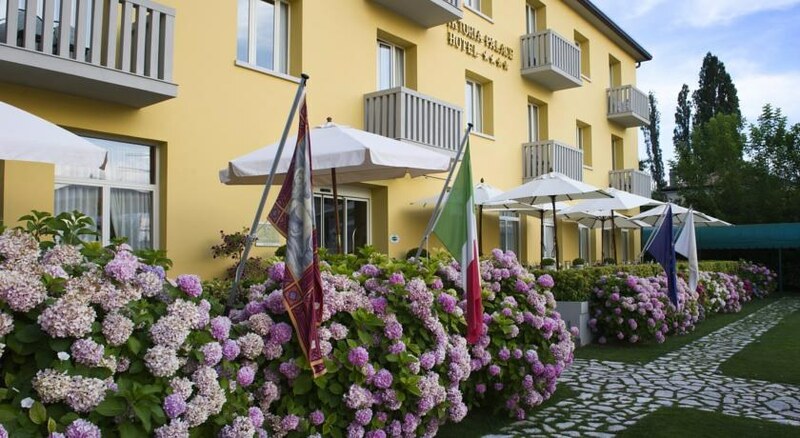 Situated in the Lido of Venice near San Nicolo, on a quiet island, the hotel is surrounded by a large wooded park overlooked by almost half of the rooms. 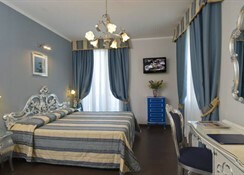 Many rooms have a charming view on the Venetian lagoon or of the garden surrounding the hotel. Facilities at this charming, family-friendly hotel include air conditioning, a lobby with 24-hour reception and check-out service, lift access to the rooms, a bar and a breakfast room. 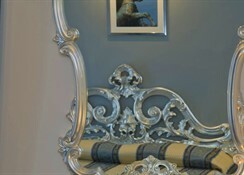 Room service and a laundry service are offered, and guests may also make use of the car park.